Facilitates collaborative learning in the classroom. 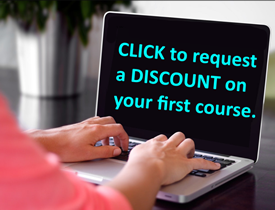 Provides students with hands-on learning opportunities to connect and apply their theoretical understanding. Builds interest and motivates students to engage in active learning tasks. Encourages students to learn by exploring and experimenting. Develops higher cognitive skills, such as critical analysis, reasoning, problem-solving, introspection and inquiry-based learning. Exposes students to different perspectives and thought processes. Cases are generally stories or narratives that include characters and scenarios. These narratives are presented in the form of written, video or interactive cases, and can include simulations and games. Versatility, story-telling and efficiency in promoting self-guided learning are all useful, positive qualities of cases. Start slowly: When introducing the strategy, it is advisable to start slowly. Teachers can break up lessons and use small cases to demonstrate the practical application of the concepts taught, or use a single case at the end of the lesson to connect theory to practical context. Group works: Case-based learning is best incorporated as a small group activity. Teachers can divide students into 3- or 4-member groups, and each group can be given a case to solve. Teachers can either allot the same case to every group or give different cases to different groups. Groups can be instructed to solve their cases within a specified amount of time and present their cases with clear rationale and evidence. Same groups: With other strategies, the norm is to form a different group each time. However, with case-based learning, the results improve when groups are repeated, as it gives students time to explore and understand each member’s point of views, thought process, and find solutions combining their different skills and expertise. Are relevant and interesting to students. Are based on factual information. Provoke reflection and culminate in decision-making. Role of teachers: Teachers serve as facilitators and supervisors during case-based learning, supporting and providing assistance as required. During group work, teachers can move around, asking groups questions to ensure that they are focusing on tasks to identify struggling groups and record student progress. Applications of cases: Besides a practical application of theory, case work can also be given as assignments and for assessing student learning. Teachers can create specific rubrics for assessing both individual student skills, and group participation. 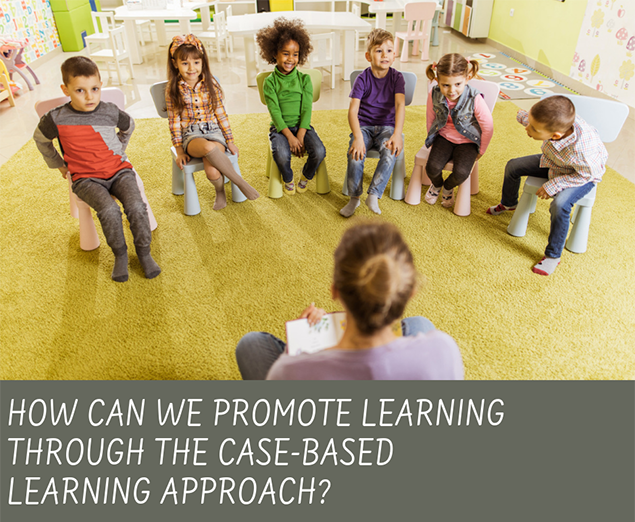 With case-based learning, student understanding of concepts can be improved as cases provide a context for the concepts. As the strategy encourages learning through action and problem-solving, student retention of information is strengthened. This is why case-based learning is often an effective learning strategy for classrooms.